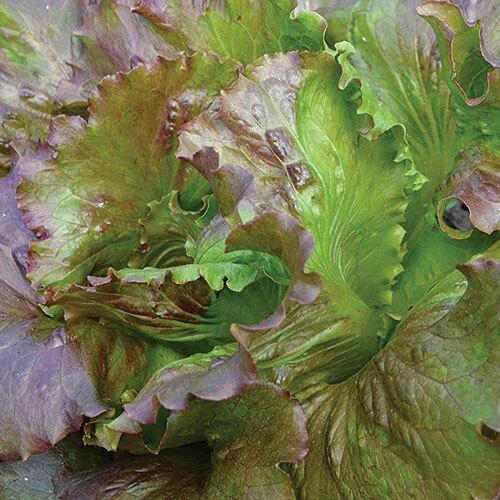 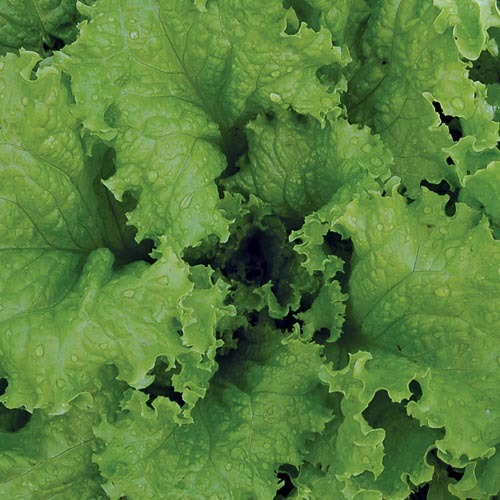 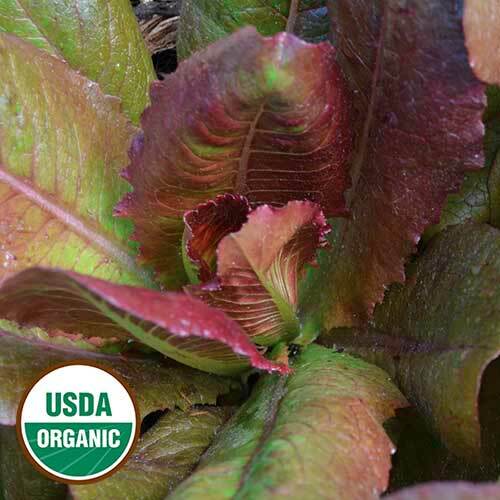 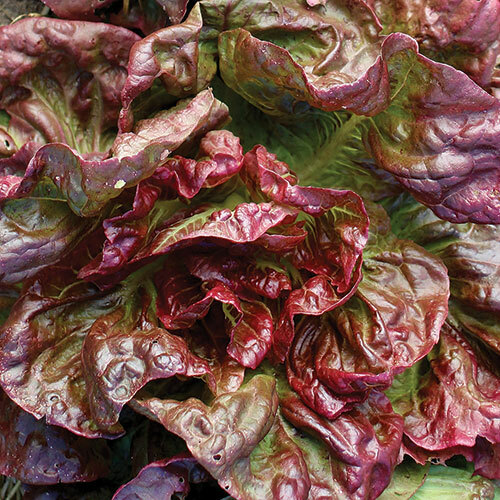 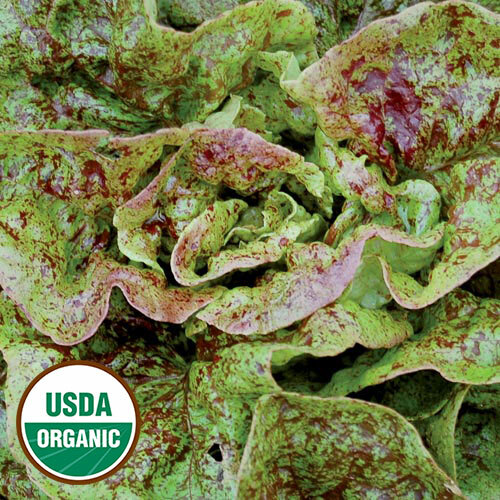 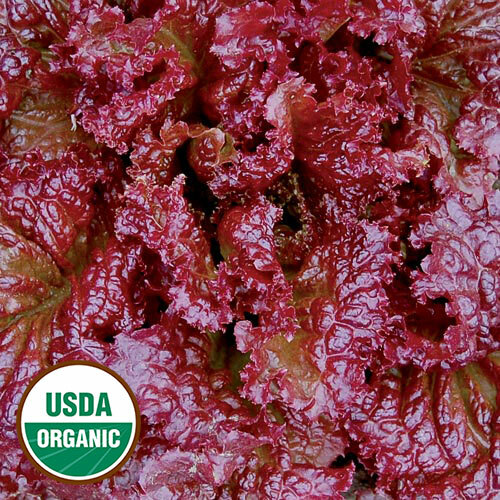 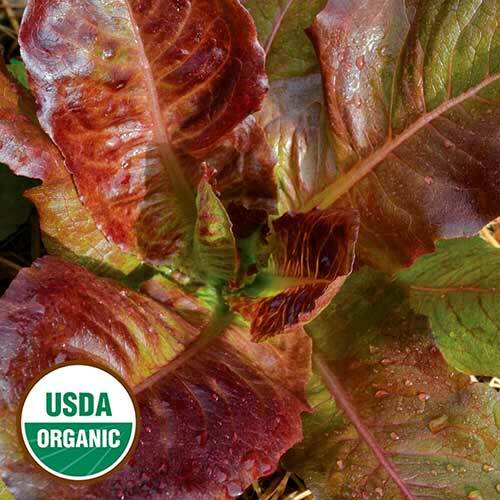 Shop top heirloom and organic lettuce seeds and grow delightful greens, and reds, too. 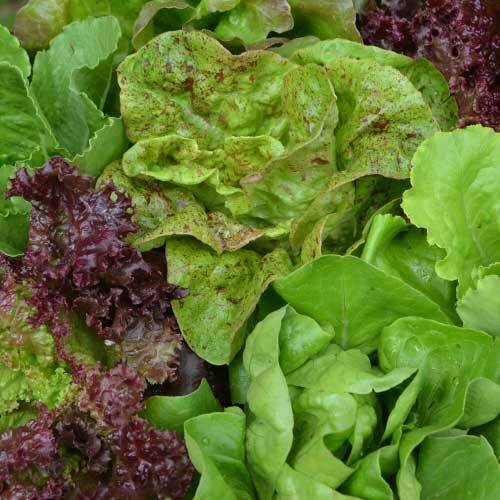 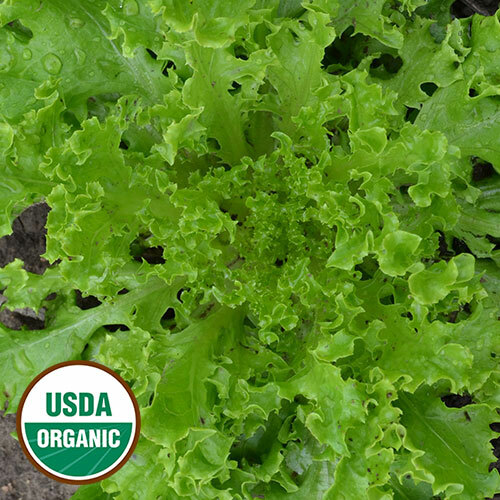 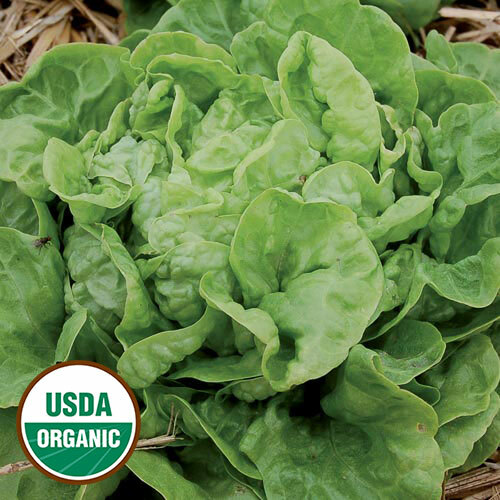 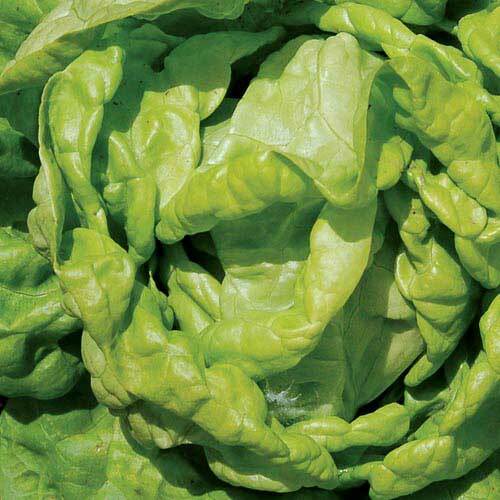 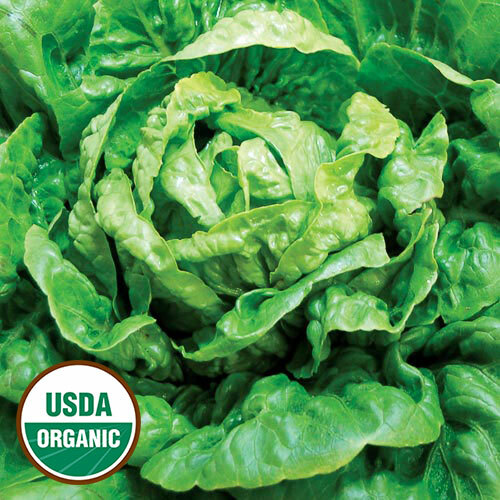 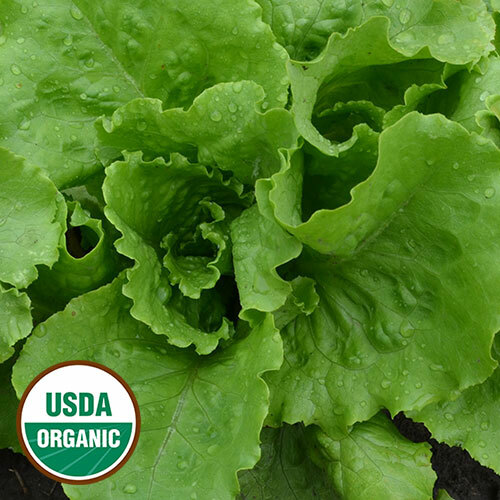 Easy to grow, lettuces are perfect for the beginner gardener. 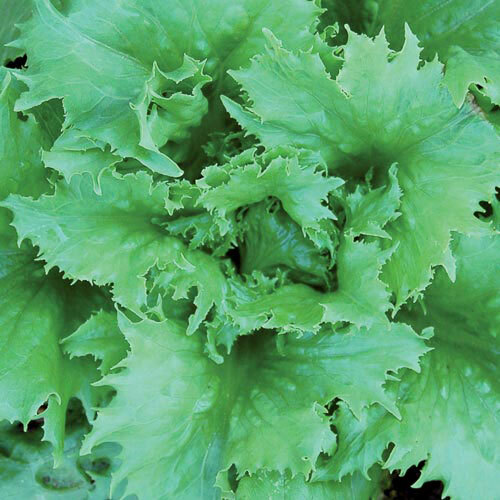 Learn more about growing lettuce. 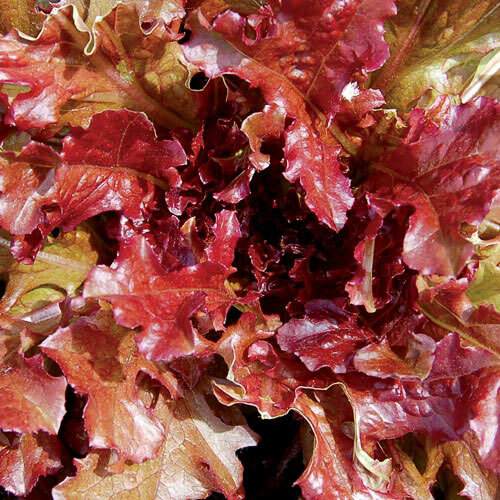 Buy heirloom lettuce seeds and fill your salad plate with a delightful mix of greens, and reds and purples too! 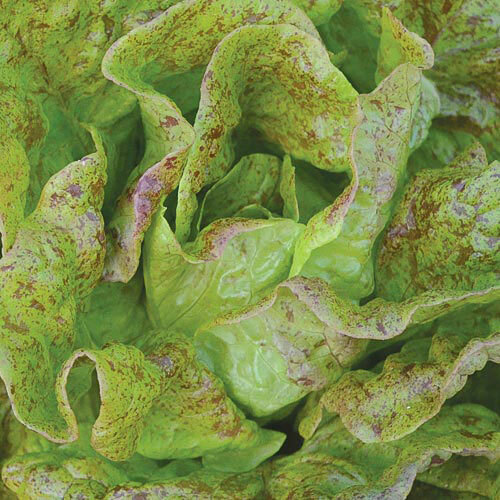 Crisp or tender, chartreuse or scarlet, you'll find all flavors and colors in our collection of heirloom lettuces. 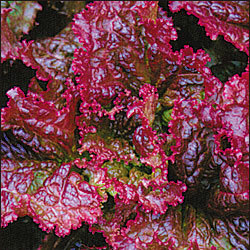 Plus, they are some of the easiest seeds to grow, which makes them perfect for beginning gardeners.